When you brake to a stop at a traffic light, how do you apply the pressure? 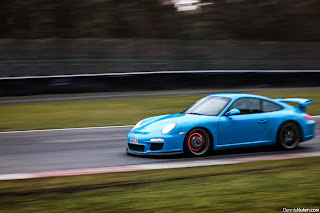 You probably squeeze the brakes, gently increasing the pedal pressure the closer you get to where you want to stop, before finally easing off just as your car stops moving. So your brake pedal pressure starts relatively gently and then increases to its maximum near the end of the "brake zone." That's the opposite of how you should brake on the track. You’ve probably been given the advice to squeeze the brake pedal on, to be smooth. Hey, I wrote that in my Speed Secrets books! But in some ways I regret it. Why? Because many drivers have taken this too literally – they’re too smooth with the initial application of the brakes. What I meant was to squeeze the brake pedal, but to do it really, really fast, ramping up to full pressure as immediately as possible. After we announced the Alcon Contingency I got a slew of requests for an E36 M3 brake kit that would fit under 17" wheels and I promised we'd work on it. We will need at least 2 orders before we will produce the kit. We will build a minimum of 3 at that time. If we get 4 orders I can look into preferential pricing if you do not have enough Alcon Points accumulated. You HAVE registered for the program right?! Details here: https://www.alconkits.com/NASA.html It will take 2 weeks to complete the engineering work one we have those orders, and 8 weeks to produce the kit. We will not charge you untill the kit ships! We just need the confirmed order online to get rolling. Here are the new OEM replacement GT3 and GT3 Cup replacement rotors from Alcon - Unboxed! Beautiful construction with a big unsprung weight savings. The full floating setup will dramatically increase the life of the discs and pads because the floating rings have much more even heat distribution across the rotor face for less thermal stress. As a result, braking improves! Here are images of the newest caliper design, the CAR17 and CAR39. 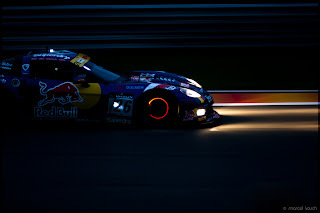 The caliper came out of the Carbon-Ceramic Development Program and are some of the most advanced calipers on the market. The second image is a limited offering as a nickel-plated caliper for those who really want their brakes to stand out! "The level of control, performance and robustness the CCX kit provides on the GT3 is astonishing. Porsche brakes are arguably the best in the market for mainstream sportscars, but with CCX the best just got a whole load better… Mega!" 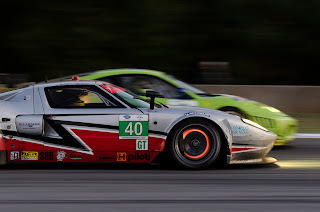 Alcon CCX offers Porsche drivers the ultimate in high performance braking for both road and track, taking the original OEM set up to a whole new level. 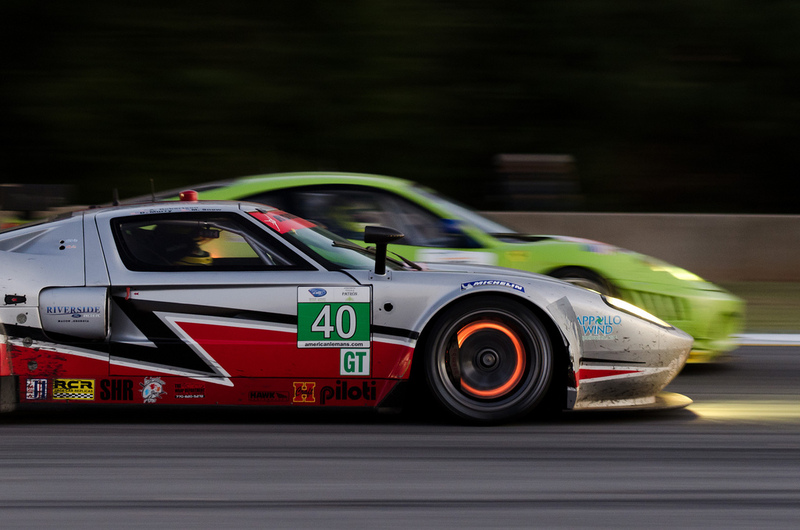 CCX is a major step forward in the quest for lighter, more efficient brakes. Carbon ceramic brakes are nothing new in the world of high performance road cars but Alcon CCX differs in that they work supremely well in all conditions. Furthermore, CCX brakes do not suffer from premature oxidation as other carbon ceramic brakes are prone to do so at elevated temperatures. Alcon’s unique design and composition ensures that wear rates for both pads and discs is actually lower than the OEM brakes. Extensively tested over thousands of miles to ensure the braking effect adds value to the Porsche experience, the Alcon CCX upgrade for Porsche 997 GT2/3 models is now available. With the CCX kit for the 911, Alcon set out to achieve something that had not been done before: to provide carbon ceramic brakes that are as suitable for everyday road use as they are on the race track. The CCX package is specifically designed to be fade resistant, provide excellent “bite” even when cold and improve the driver "feel". Caliper spacers to lift the OE caliper in order to accommodate the larger diameter CCX discs. 10% Percent off list for items on our website. 5% of the gross sales for anyone that purchases based on your unique link to our website. To ensure you are properly compensated, we record any incoming visitors that used your link and any purchase made is credited to you, even if that purchase is at a later date. Pre-built kit of links, banners, and text triggers. Thank you for visiting. While this program is no longer active - we are still happy to work wtih NASA members to provide discounts on Big Brake Kits and accessories. Please email us at sales@alconkits.com and ask us for details.